Keychain usb data cable for iphone 5 5S 5C, can print your logo for promotion. If you want to make custom Keychain USB Data Cable for IPHONE 5 5S 5C with your logo,slogan,telephone,website,email , please send us your design or give us instructions about your imprint.We'll send a free virtual art proof for your approval,you can ask a real sample with logo before production too. 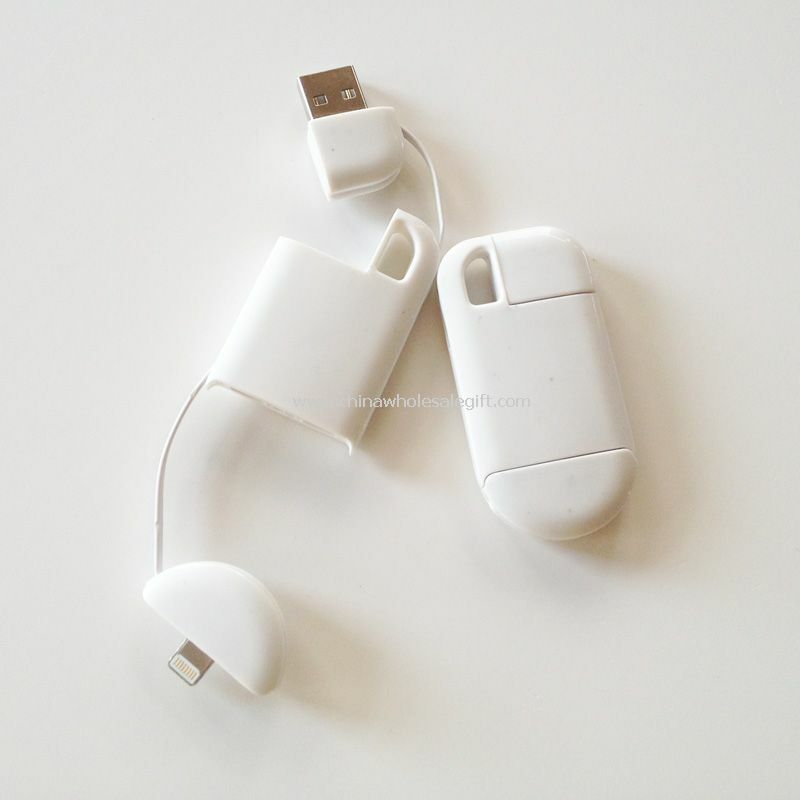 Our Keychain USB Data Cable for IPHONE 5 5S 5C is popular as promotional,advertising, business,corporate gifts.